By buying this product you can collect up to 120 loyalty points. Your cart will total 120 loyalty points that can be converted into a voucher of 60,00 €. 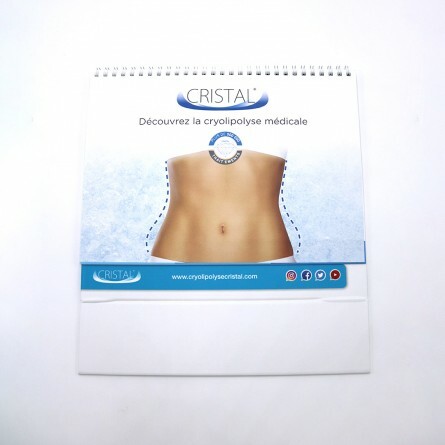 Put the CRISTAL poster in your waiting room in order to inform the patients about CRISTAL medical treatment. 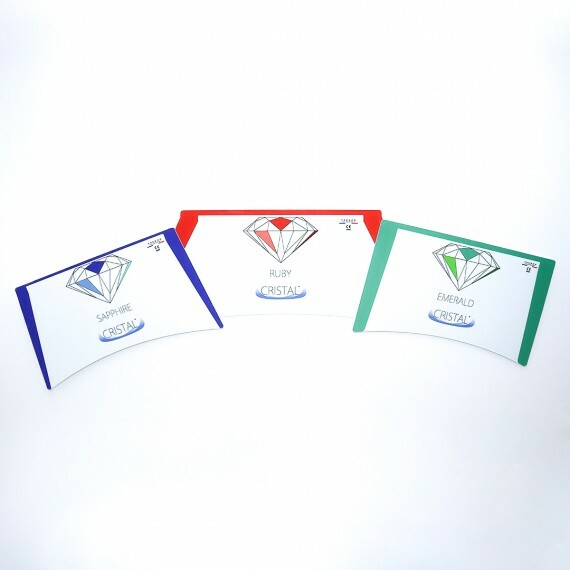 This tool is useful to maximize the enrolment of your patients.